Presentation folders are a great way to showcase your marketing material with class. Add that extra bit of class with your next proposal, marketing pack or expo with a presentation folder that can store all your documents in the most professional way. With a range of spine widths to choose from, you can compile all your important documents together. Whether you’re about to walk into the next deal making meeting, or just send some important documents to one of your client’s presentation folders will work a treat. Print Logistics presentation folders are designed to fit A4 Documents. We have a choice of either standard presentation folders or a spot UV presentation folder. 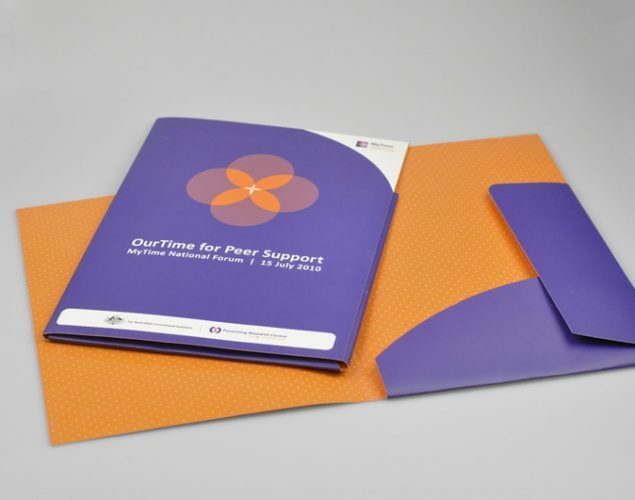 Businesses often underestimate the impact that a presentation folder makes on the recipient, they are a key item in your stationery suite, which you will always require when presenting your business.